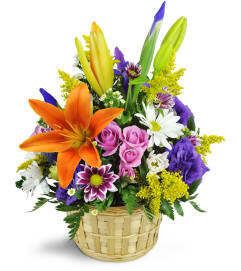 Fairview Flowers is outstanding! 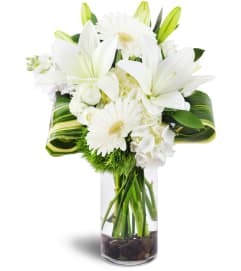 Very personal service (if you need personal attention), very thorough, always high-quality flowers, and they bring artistry to their arrangements. Very accommodating of my preferences. 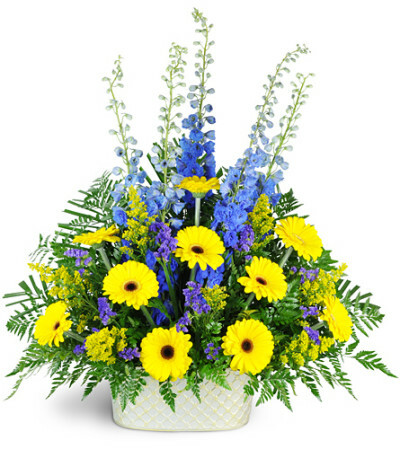 Called to check with me about a minor change in the order--type of vase--prior to delivery. The arrangement was what I expected and beautiful. 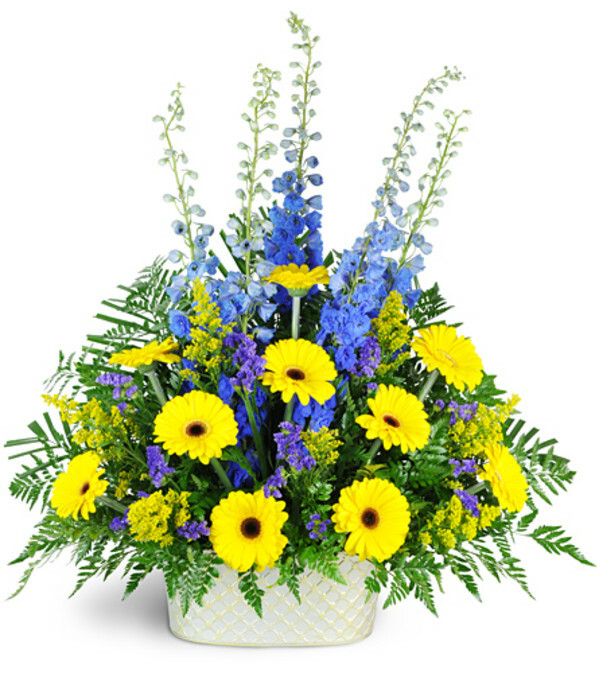 Fairview Flower Shop is a Lovingly Florist in Decatur. Buying local matters. Discover how Lovingly supports local florists. Copyrighted images herein are used with permission by Fairview Flower Shop.